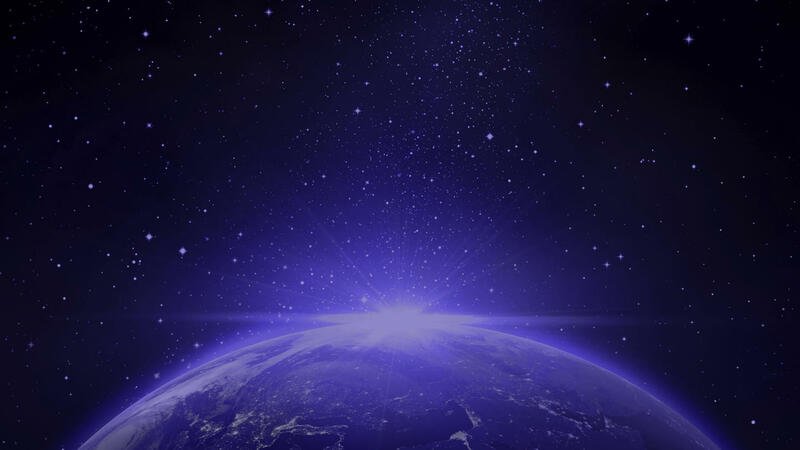 Click here for more information on the Social Good Summit. 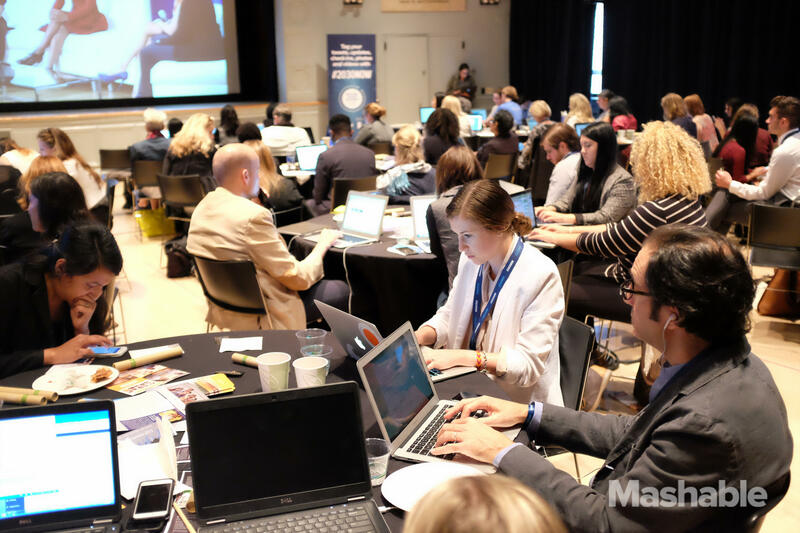 To get updates on speakers and scheduling, join the Mashable Experiential newsletter. Submitting an application does not guarantee entry. Host of Bloomberg's "Big Problems. Big Thinkers." Chief Sustainability Officer, Tiffany & Co.  Thank you for your interest in attending the 2016 Social Good Summit. While the event is sold out, there are still opportunities to take part in the #2030NOW conversation! You can watch the event unfold LIVE at socialgoodsummit.com!